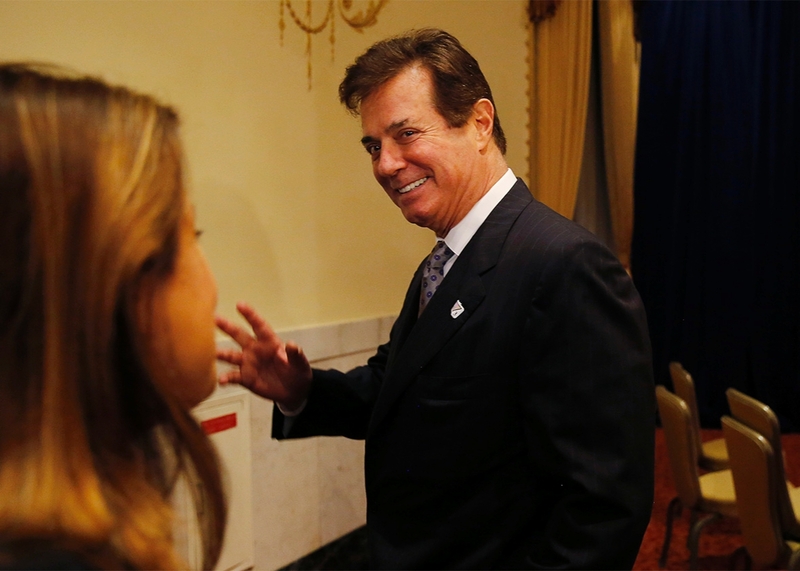 The current issue of Slate carries a piece on Paul Manafort, the international political operative who has managed to reassemble the images of foreign tyrants into national heroes and is now working to redefine the campaign and image of Republican presidential candidate Donald Trump. "His work necessarily entails secrecy. Although his client list has included chunks of the Fortune 500, he has also built a booming business working with dictators. As Roger Stone has boasted about their now-disbanded firm: “Black, Manafort, Stone, and Kelly, lined up most of the dictators of the world we could find... Dictators are in the eye of the beholder.” Manafort had a special gift for changing how dictators are beheld by American eyes. He would recast them as noble heroes—venerated by Washington think tanks, deluged with money from Congress. "Playing tennis with (deposed Ukrainian President Victor) Yanukovych...might have been the culmination of Manafort’s long career. He spent nearly seven years commuting to Kiev. Over that stretch, he remade Ukrainian politics and helped shift the country into Vladimir Putin’s sphere of influence. It was an impressive achievement, at least according to the ethical calculus that governs Manafort’s world. But then along came Donald Trump—another oligarch in desperate need of his services."